Water is the lifeline for us and helpful in preventing many conditions. But do you know drinking too much of it can negatively affect your brain and body? This is also called as water intoxication and in severe cases, it can result in coma, brain damage and even death. 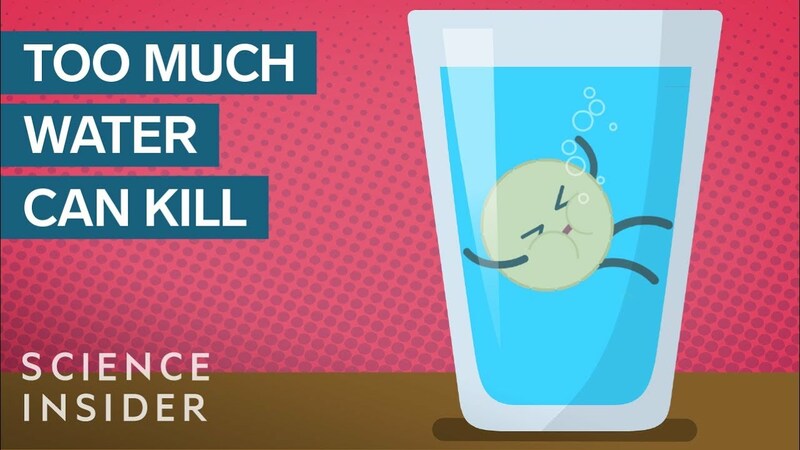 Watch the video why it is dangerous to drink excess of water.